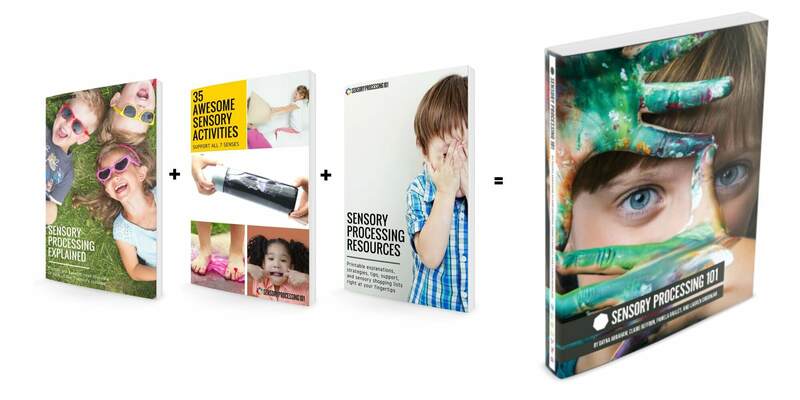 The resource you need to give you fresh ideas, strategies and the confidence to help you keep up with your kids rapidly changing sensory needs. Yes! I want this book! Has a hard time in loud places. Refuses to brush his teeth or hair. Can't keep her fingers out of her mouth. Hates wearing socks and shoes. A Guide (in plain english) to help you navigate the complex sensory systems. Activities that are perfect for varying ages that fit everyone's needs. A plan to tell you exactly when to use each sensory strategy. A checklist to help screen for sensory red flags. A way to get your kids sensory input without them even realizing it. A resource to help you INCLUDE your kids in the process of understanding their bodies. The confidence to help you keep up with their daily changing sensory needs. is your go-to book for understanding all things sensory. With this book you'll understand how your child's body processes the world around them. You just want to understand your child. And most importantly, You want your child to be understood. Have you ever wished you could understand your kids better? Or better yet have you wished you could give them the language they need to tell you why they are behaving the way they are? If so, you’re not alone. Most parents and teachers wish they knew why kids act the way they do. What if we told you that we have a key that can help you unlock the mystery of kids’ behaviors? Learn about the sensory systems from a therapist’s point of view and from the perspective of a parent and educator. Find playful ideas to help kids create healthier responses to the sensory input in their surroundings. 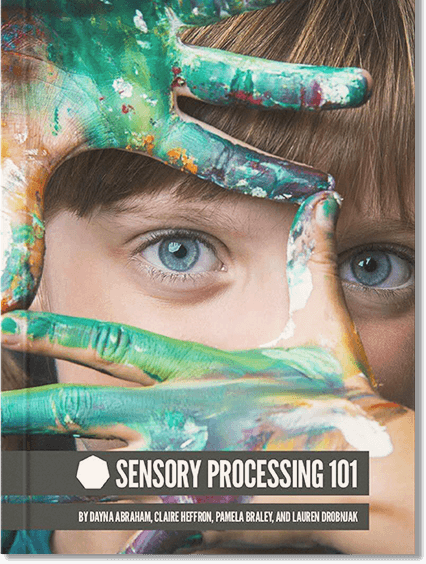 Perfect for printing and sharing with parents, teachers, and others who have an interest in learning more about sensory processing. A comprehensive list of behaviors correlated with possible sensory causes. Printable lists of materials for all of your favorite sensory activities. That's right, FUN! Learning about the magic of sensory processing can be fun and exciting! What's Inside This Unique Sensory Guide? 35 Sensory Activities to engage all the senses. You'll have access to the most relevant resources available. "This is a great resource for parents. As I read the book I had so many "ah-ha" moments where some of the things that my child did made a little more sense. 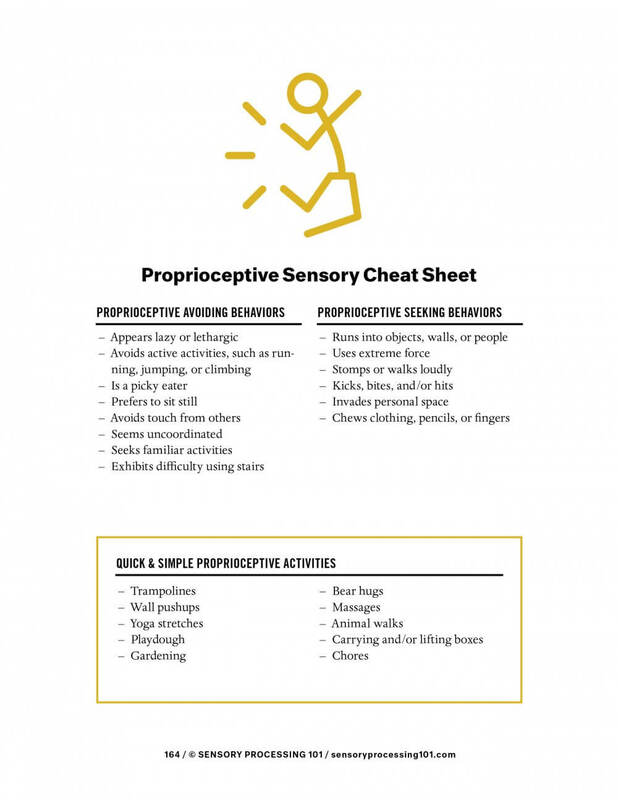 This is a great go-to resource for a parent who either thinks their child has a sensory processing difficulty or was recently given a diagnosis. TONS of practical advice." "I work in a Pre school with Children of all abilities , and I share this book with my fellow teachers.. When you are in the middle of a sensory meltdown, it is easy to reference and at a quick glance get an idea of what you could do to help the child calm down and cope.. and then at a quiet time, its a great book to look through and strategize for when things may go haywire." "I am very impressed with the quality of this book! I appreciate how it presents each sensory system from the perspective of therapists, as well through the eyes of parents and educators. 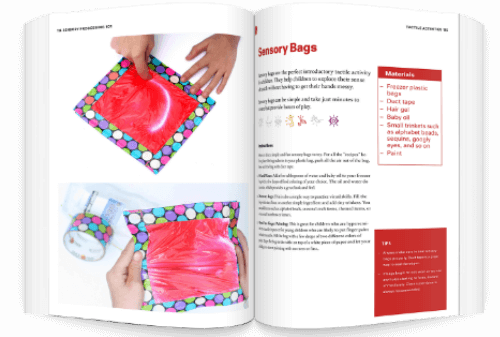 The beautiful photography, easy to use format, and fun activities make this a must have resource for any parent or educator, not just those of children with sensory processing difficulties." I want to hold the book in my hands. I want the digital version of this book. *** Due to HIGH DEMAND the Print Book is out of stock. We have more on the way and expect the delay to be roughly 2 weeks. Here's how it works: Order the book. Read it, use it, treat it as your own. 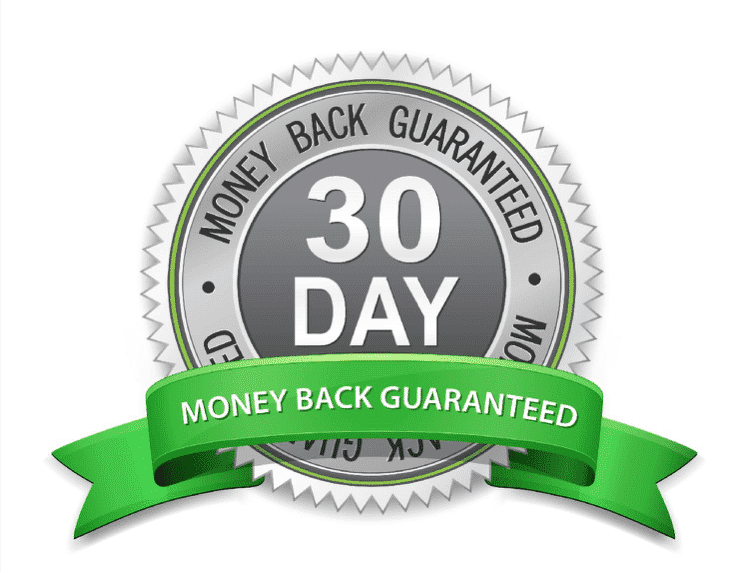 If you are not completely thrilled with what you've learned, then I INSIST you return the book to us (in any condition) for a fast refund of your purchase price. No questions asked. NO hassles either. So when you order today... you essentially get to see and try out everything for free if you choose. You do NOT even have to give me a reason if you decide to return. I will trust you to do the right thing, as I have trusted people over my entire career. Want to see a FREE sample Chapter? Yes! I want to see the free chapter! 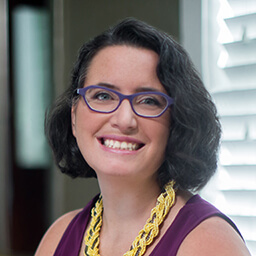 Dayna Abraham is a National Board Certified early childhood teacher turned homeschooling mom of three. She started blogging at Lemon Lime Adventures to share her real-life experiences with homeschooling and supporting her son with Sensory Processing Disorder as well as to share life’s sweet and sour moments. Her mission is to remain down to earth while providing ideas for intentional learning experiences ranging from science to sensory play. Visit Lemon Lime Adventures. Claire Heffron and Lauren Drobnjak are practicing pediatric occupational and physical therapists who blog at The Inspired Treehouse. Pam Braley, also an occupational therapist, is a co-creator and contributor to The Inspired Treehouse. Claire holds a Master of Science in Occupational Therapy from The University of North Carolina and has been practicing in public and specialized school-based settings for 10 years. Lauren graduated from Youngstown State University with a Bachelor’s of Science in Physical Therapy. She has practiced for more than 15 years in both clinical and school-based settings. Pam holds a Bachelor’s of Science degree in Occupational Therapy from The Ohio State University and has 18 years experience practicing in pediatric clinical and school-based settings. Claire, Lauren, and Pam use outcome- and evidence-based techniques to evaluate and treat children with a wide range of diagnoses and developmental delays. 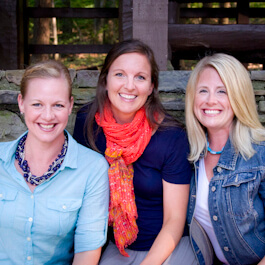 The three therapists also share a passion for promoting healthy development for all children by providing information, activities for kids, and resources at The Inspired Treehouse.